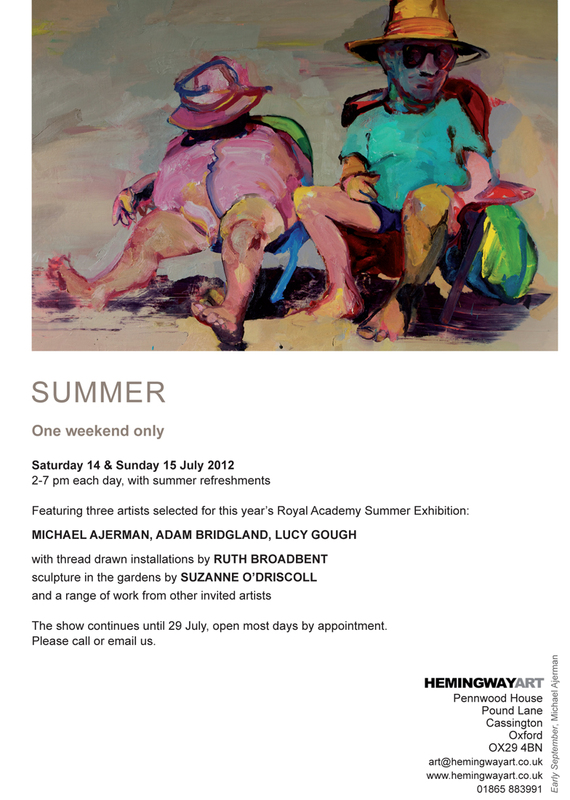 Opening next weekend, I have a number of works in a new group exhibition called SUMMER at Hemingway Art in Cassington, Oxfordshire. 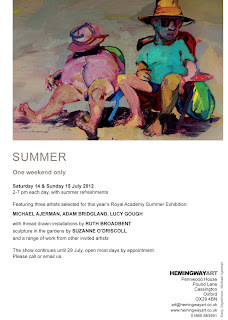 The show is the first opportunity to see two new original oil on canvas works that I have been working on over the last few months in the studio. I will upload images of these works in the coming week.